Adventure with up to 3 friends into mysterious and whimsical dungeons. 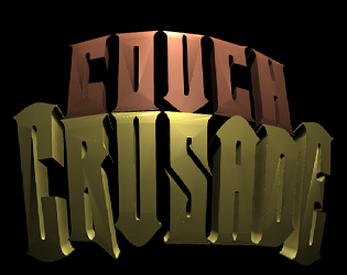 Couch Crusade is a local multiplayer (couch coop) game where up to 4 players can navigate short boss encounters as different character classes. 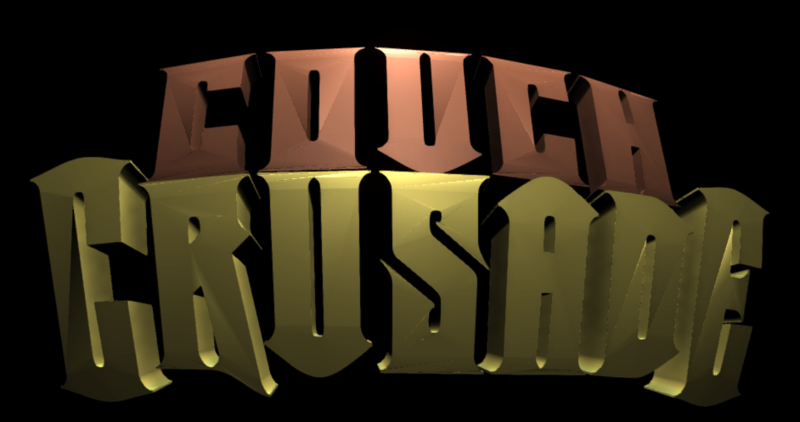 Each play-through will last around 10-15 minutes. Pizza and Drinks are highly suggested! NOTE: This game is only setup for use with X-Box 360 Controllers.